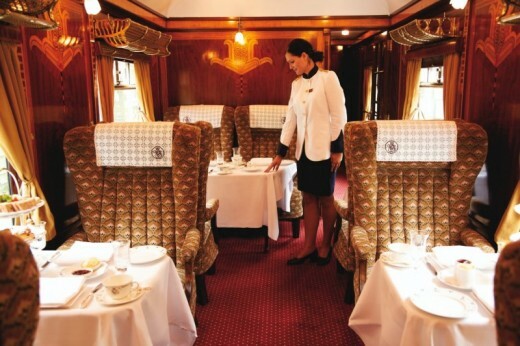 This exquisite day trip experience aboard the Northern Belle, sister train to the famous Venice Simplon-Orient-Express, takes you to your chosen destination in style. On the way to the destination, you can sit back, enjoy the scenery and a delicious three course brunch with a sparkling Bellini. You will spend the afternoon at the destination and on the return journey you can indulge in a Champagne reception, canapes, a sumptuous four-course dinner and a half bottle of wine. This is a perfect day trip to spend with loved ones. 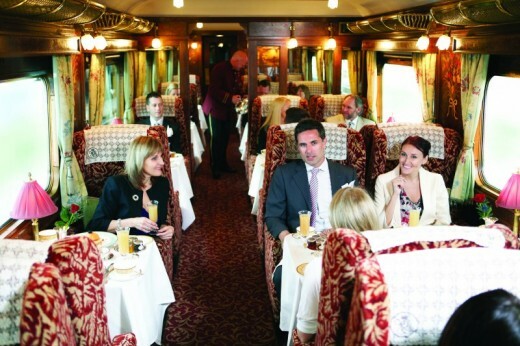 If you have any questions about this experience please do not hesitate to contact our specialist customer service team who will be happy to assist you, or can recommend other options, such as lunch on the Belmond British Pullman, sister train to the World famous Venice Simplon-Orient-Express. Enjoy an unforgettable Northern Belle day trip. 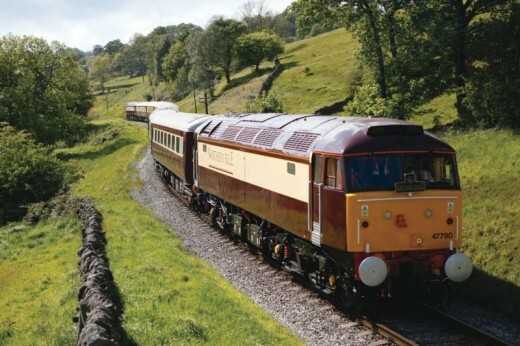 The luxurious Northern Belle epitomises luxury train travel in the UK. Travel in style to your chosen destination and enjoy the scenery of the beautiful British countryside and delicious meals on the outbound and return journeys. 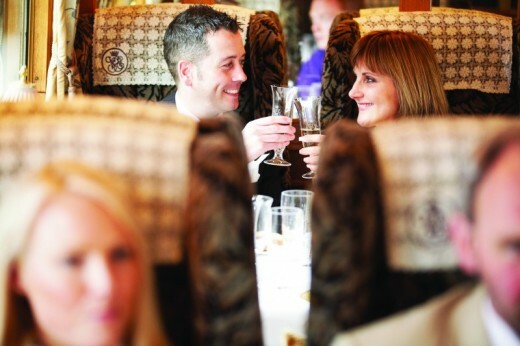 On the outbound journey enjoy a delicious three course brunch served with a sparkling Bellini and tea and coffee. You will spend the afternoon at your chosen destination before heading back on the return journey aboard the Northern Belle. On your return journey, enjoy an evening Champagne reception with canspaes and indulge in a sumptuous four course meal served with a half bottle of wine, followed by coffe and Petit Fours. This will be a day trip that we believe, you will never forget. Day trip to your chosen destination. The weather should not affect this da trip, but in severe weather conditions you are advised to call the reservations office to ensure your experience aboard the Northern Belle will be going ahead. Tables for two are limited. We are happy to take your request, however this is not a guarantee and there is a chance that you will share a table for four with another couple. This trip runs on selected dates from multiple locations. For information on dates and times please contact us. All dates and locations are subject to availability. Day trips run on selected dates from multiple locations. For information on dates and times please contact us. All dates and locations are subject to availability. Please contact us prior to redeeming your points for a specific date to check availability. You do not disembark during this journey. Exact routes are subject to change without notice. This journey is suitable for passengers with special access needs/wheelchair users. For those with walking difficulties please contact reservations in order for us to arrange any special requirements. All timings shown are for your guidance only. Confirmed timings will be supplied with your travel documents which will arrive around 1-2 weeks prior to the date of your experience. We suggest not confirming any travel, accommodation or other arrangements before you have received a confirmation of your booked date. Please inform us of any dietary requirements during booking. Do you need any help with this gift idea, Northern Belle Day Trip?